The AlterG anti gravity Treadmill defies gravity by applying a lifting force to the body that reduces weight on the lower extremities. 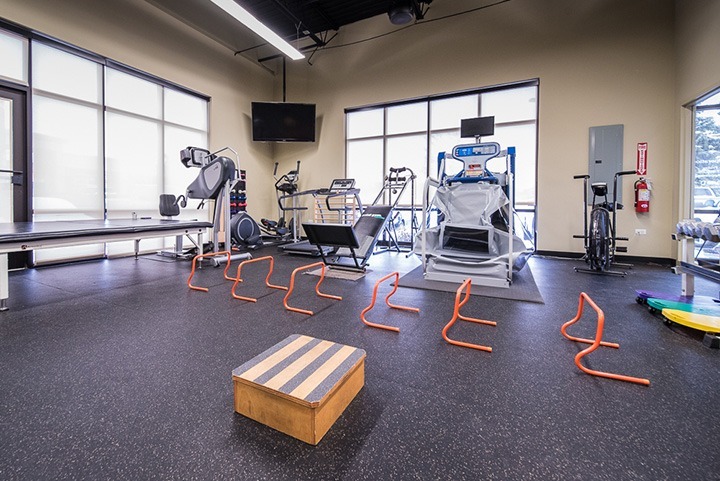 Unlike other cardio and rehabilitation equipment, the AlterG enables individuals to walk or run with their natural gait and rhythm. It may help reduce the time requires for patients, both adults and children, to recover from injury or surgery. The AlterG is also beneficial for a wide variety of populations including geriatrics, pediatrics, neurological patients, athletes, and runners. 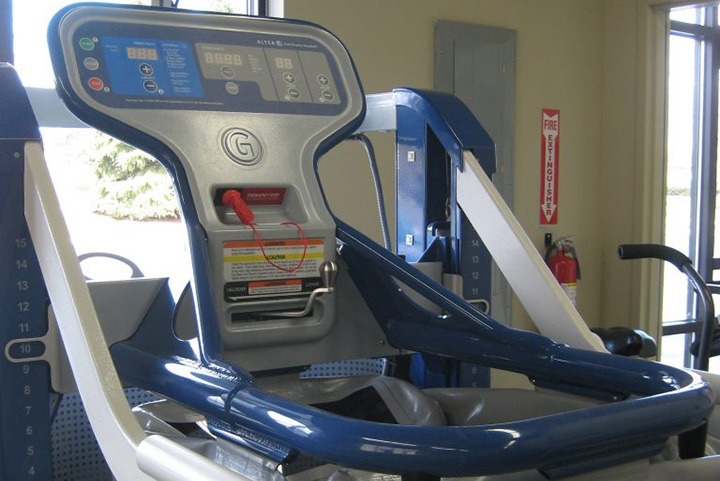 Designed by NASA, the AlterG anti gravity Treadmill is the first to allow you a normal non-impeded running experience, reducing the impact as your body goes through the normal healing process. 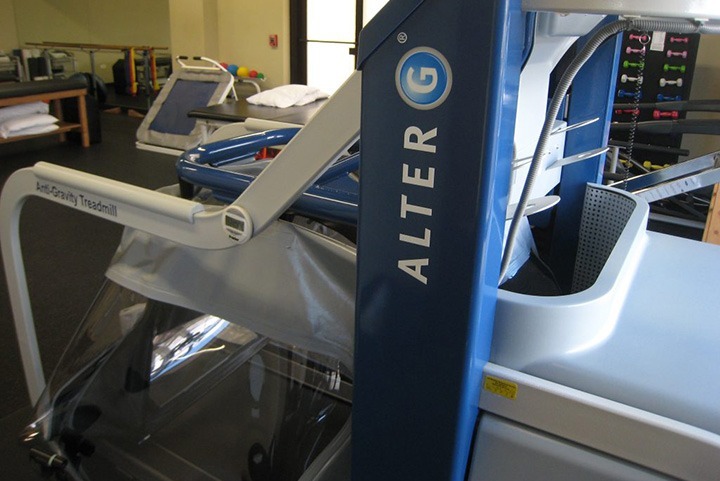 The AlterG allows for precise unweighting allows you to walk or run anywhere between 20-100% of your body weight. Our team of therapists provides clinical expertise to thoroughly evaluate and diagnose the problem behind the symptoms. 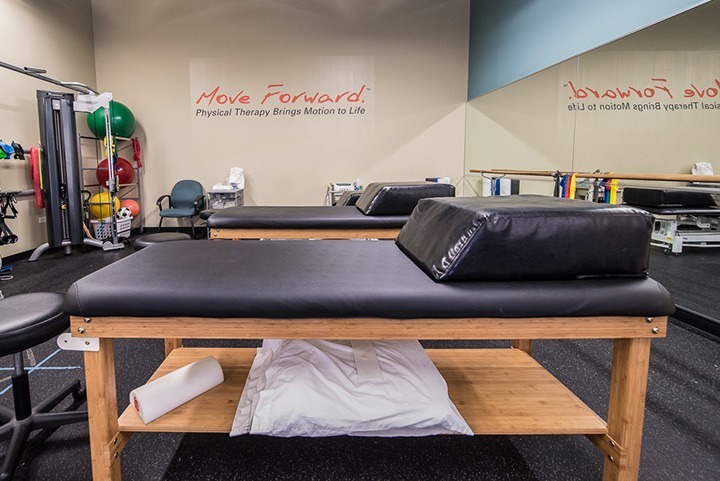 Our therapists offer their clinical expertise to thoroughly evaluate and diagnose the problem behind the symptoms. 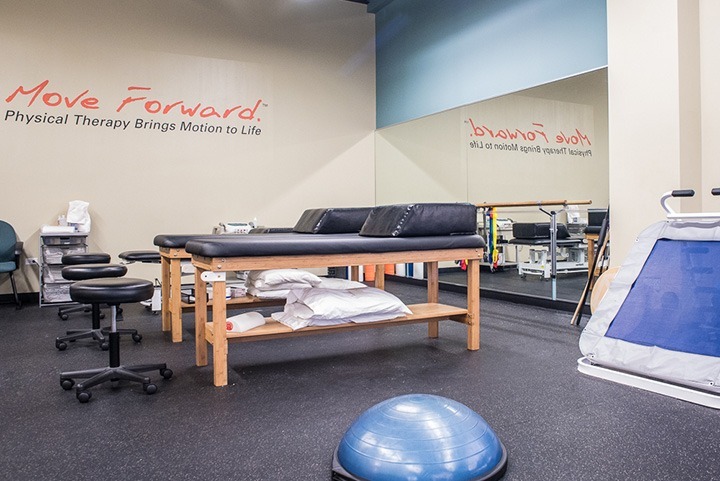 We offer pediatric evaluations and physical therapy treatment for children, birth through 21 years. 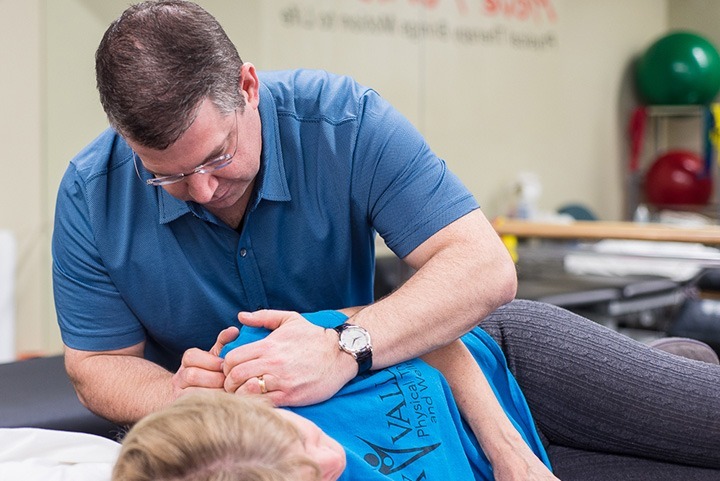 Fox Valley Physical Therapy and Wellness proudly serves the Fox Valley area including St. Charles, Geneva, Batavia and all of Kane County, IL.